Complete Automotive Repair & Services. Replace Engine Oil, Oil Filter, check brakes, rotate tires if needed and test battery. 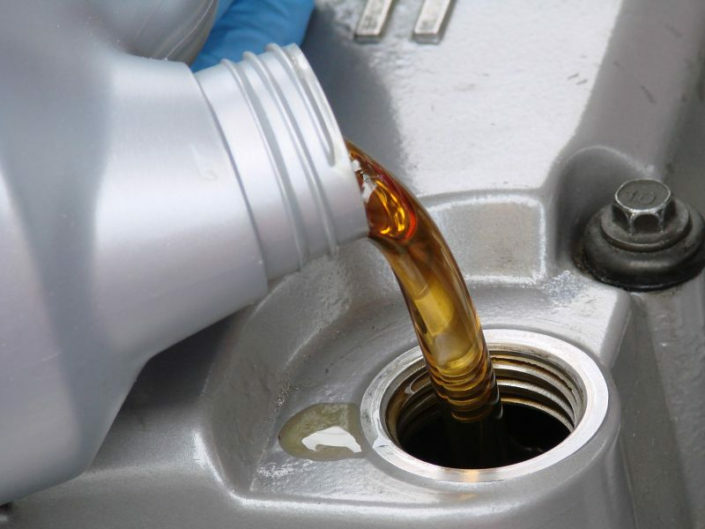 This service is up to 8 quarts of Synthetic Blend oil and 16 quarts if a Diesel. Vehicle inspection will be sent to your phone to see detailed report and pictures of anything abnormal. *NO OIL DISPOSAL FEES*. Engine Timing Belts, Water Pumps, Coolant service, Rear differential, Transfer case, Front axle fluid, New CV axle, and Flushing fuel injectors, Power Windows and anything your vehicle needs. Complete Front or Rear Brake Services (Brake Pads and Resurfacing of Rotors). 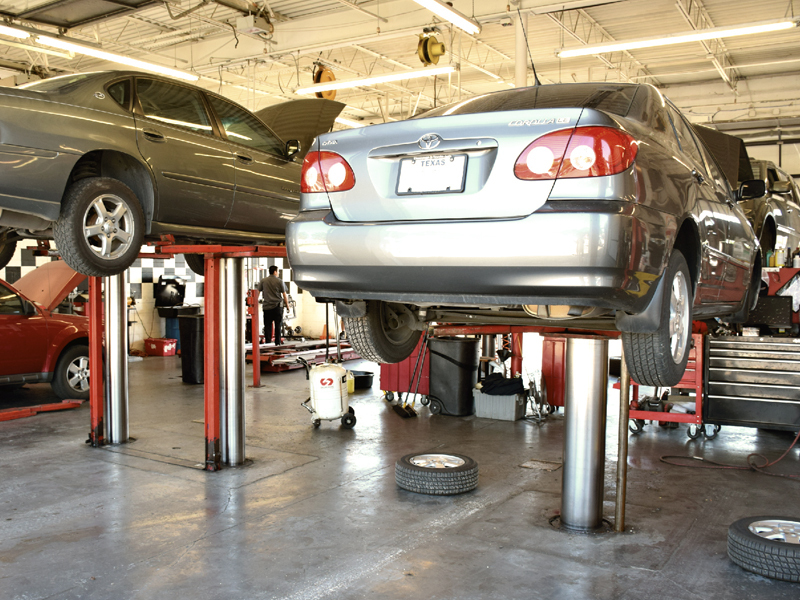 Technicians will look over braking system and notify you if anything is abnormal and give a recommendation. Vehicle is driven after any repair to verify everything is operating to factory standards. 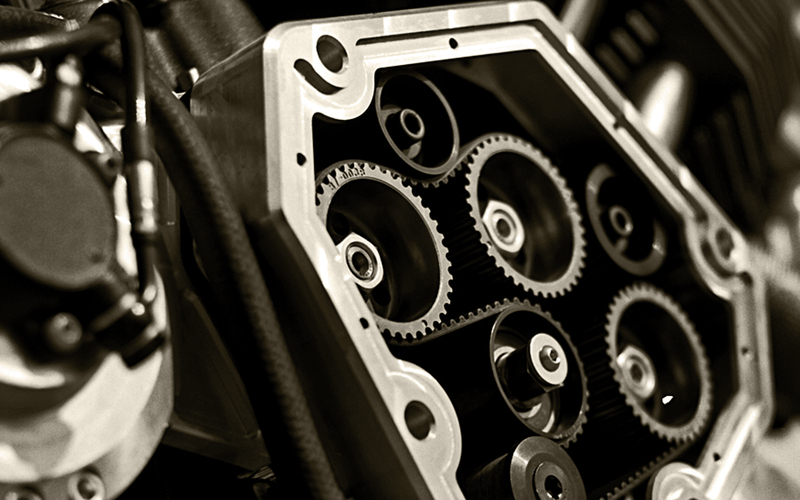 Complete Transmission Service – Domestics, Imports and European vehicles. Fluid flush is great but we also drop the transmission pan and replace the filter and gasket where applicable for a more complete service. We only use the factory fluid designed for your vehicle. Extremely important when servicing CVT transmissions. Replace Engine spark plugs with Factory parts or NGK brand, replace filters, check ignition and fuel systems, check all engine sensors performance to be operating into Factory specifications. 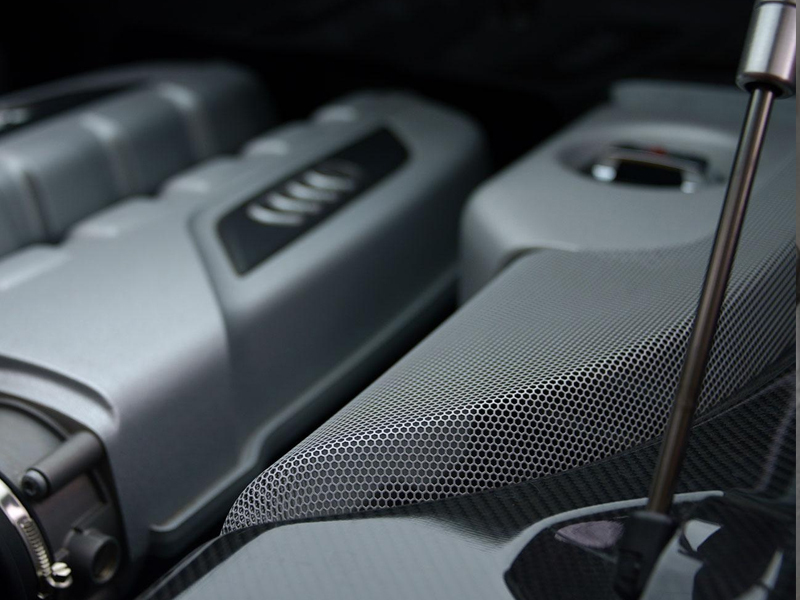 CHECK ENGINE Light diagnostics, Anti-lock brake or ABS, AIR BAG Light, Climate control, Air conditioning, Speed control and Electrical diagnostics and more. In house vehicle specific factory computer programming. Locally owned and operated since 2004. 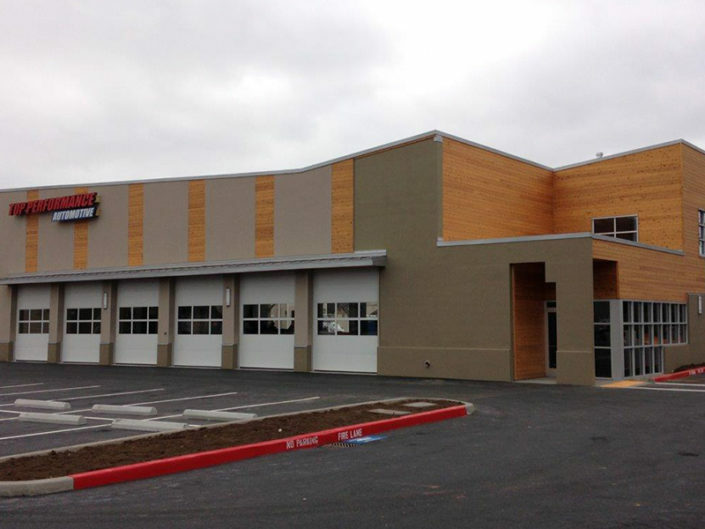 Built a new facility in 2013, great location, easy access, waiting room with TV, pickup/drop off Shuttle service, next to coffee shops, restaurants, bars and other stores. Some of our FACTORY TRAINED Technicians have over 25 years of experience to diagnose and repair your vehicle without paying dealership prices. With 12 bays and a staff of 17, we can get you in and out in no time. We also have the latest brand new Diagnostic Scanners, Programmers, Alignment Machine and shop equipment to perform repairs to Factory Dealership standards! Feel free to compare our prices to any other shop. And we have Factory Trained Technicians and you won’t have to pay the dealership prices. We guarantee all of our work with a nation wide warranty coverage. Our goal is to take care of you and your vehicle where ever you are. From the trained staff at the front office to the ASE Certified technicians in the shop, we provided top performance support. Checkout our Testimonials and let the customers tell you themselves.